Eype Figure III is a unique sculpture hand-carved by Marko in Clipsham limestone. 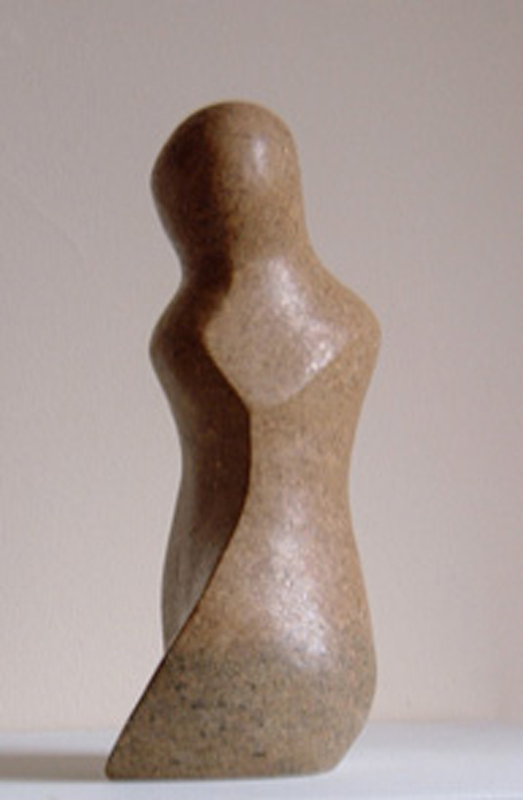 Originally one of 8 sculptures exhibited in Hamburg, Germany. In a Private Collection in Essex, UK.